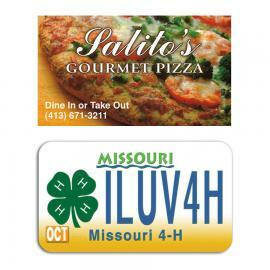 Superior Promos Promotional Products and Promotional Items Special of the Day! Make your message stick with this fabulous business card magnet. Magnetic Business Cards advertise all year round.